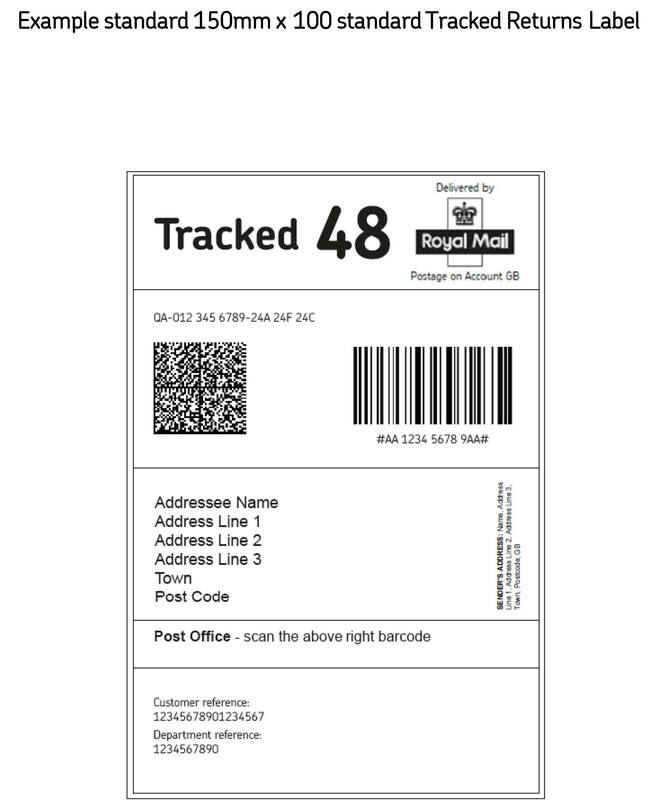 By Spring 2016, all Royal Mail outbound and return labels will need to include the new ‘smart’ 2D barcodes. 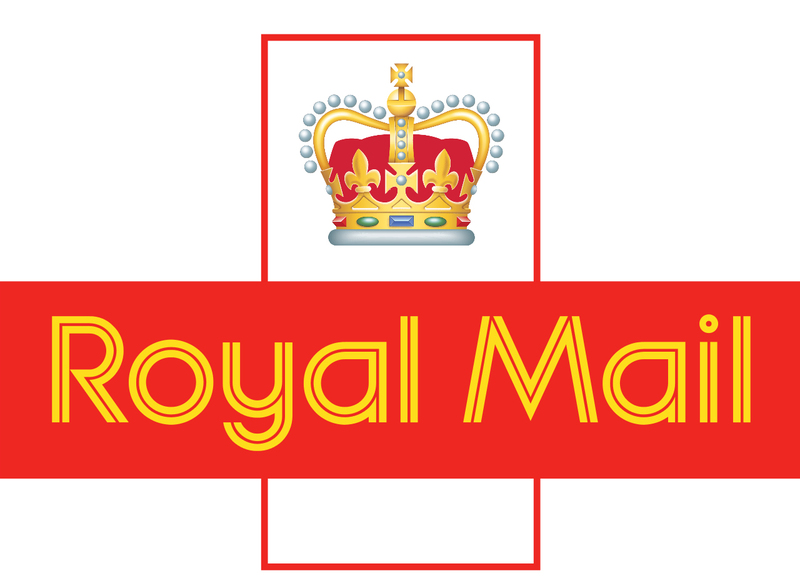 The Paperuk team have worked closely with Royal Mail to make this process as simple as possible. Talk through your options with our experienced team, free visuals are also available. Make returns easy by offering a range of return services to your customers on A5 or A4 inshipment flyers with preprinted barcoded labels ready for use. Our pre-approved templates with Royal Mail will help you update your current despatch/return templates and allow you to easily integrate the new spec return labels. Return labels can be supplied preprinted with barcodes in line with carrier specifications. Ready to use, preprinted barcoded return labels, supplied as cut singles for easy insertion into the box with despatch/return note or on rolls.